This shot reminds me of my favorite book by Pearl S. Buck. This entry was posted in Bhutan and tagged Bhutan, Photo of the Day, Photography, The Good Earth on May 4, 2014 by Bill and Paige. 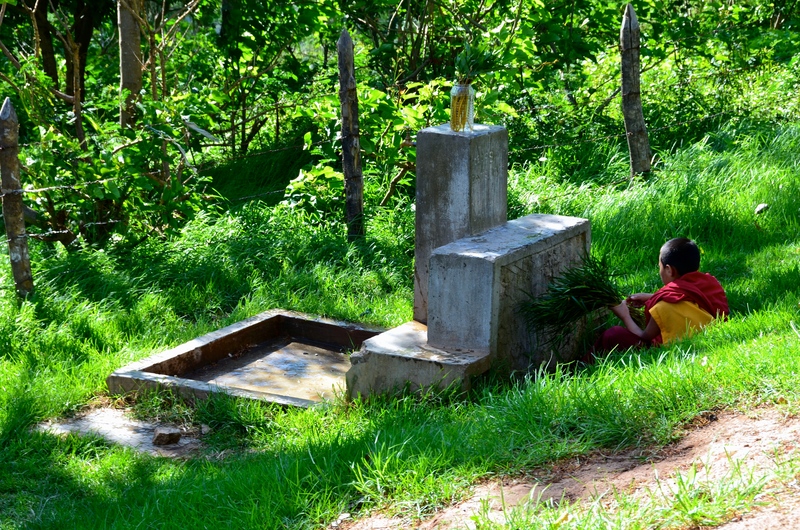 This entry was posted in Bhutan, Photo of the Day 2014 and tagged Bhutan, Hiding out, Photo of the Day, Photography on May 3, 2014 by Bill and Paige. 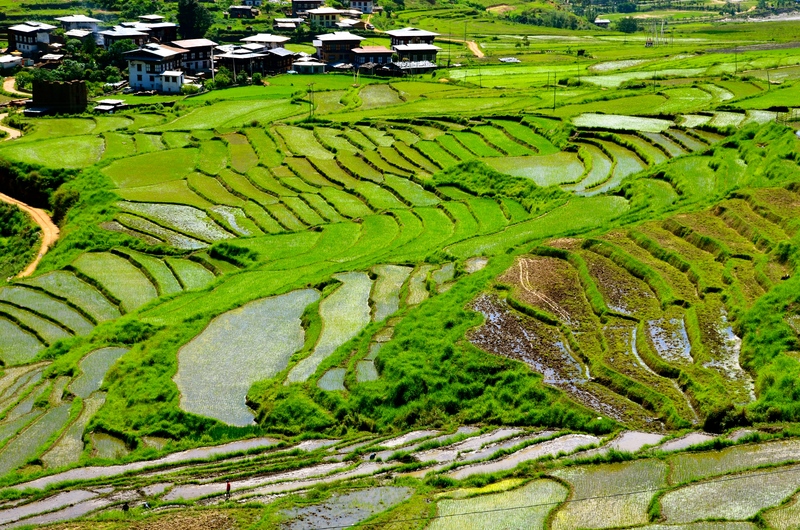 This entry was posted in Bhutan, Photo of the Day 2014 and tagged Bhutan, Photo of the Day, Photography, Rice Paddies on May 1, 2014 by Bill and Paige. Bring it on – drinking in the breeze. This entry was posted in Bhutan, Photo of the Day 2014 and tagged Bhutan, Breeze, Photo of the Day, Photography on April 30, 2014 by Bill and Paige. 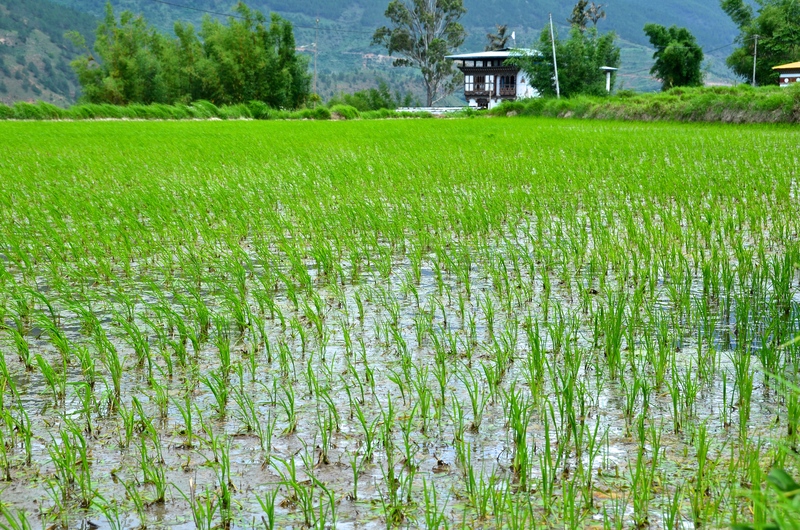 This entry was posted in Bhutan, Photo of the Day 2014 and tagged Bhutan, Photo of the Day, Photography, Rice Paddy on April 29, 2014 by Bill and Paige. This entry was posted in Bhutan, Photo of the Day 2014 and tagged Bhutan, Photo of the Day, Photography on April 24, 2014 by Bill and Paige. 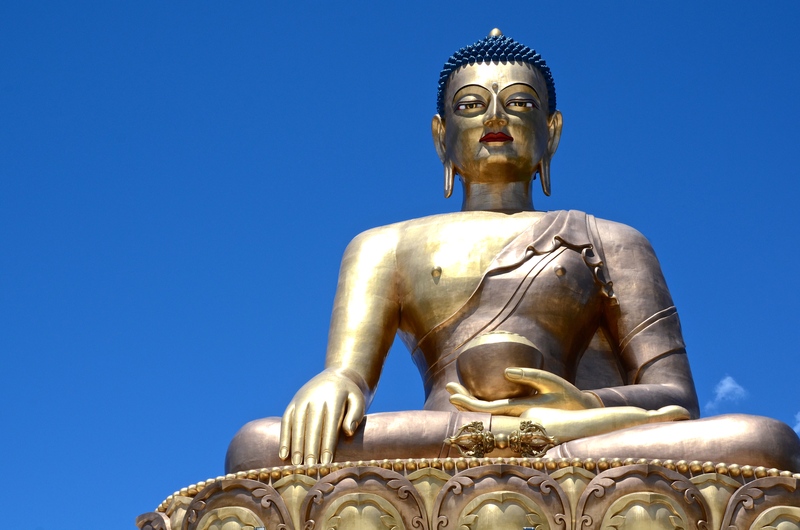 Buddha Dordenma – the largest Buddha statue in the world. Located in mountains of Bhutan, south of Thimphu. This entry was posted in Bhutan, Photo of the Day 2014 and tagged Bhutan, Buddha Dordenma, Largest Buddha, Photo of the Day, Photography on April 23, 2014 by Bill and Paige.